I've seen a couple of 7-wide SUV and pick-up trucks on LEGO forums a couple of times and really liked the idea, just enough to try to build one myself. That was tricky, but it turned out pretty good. 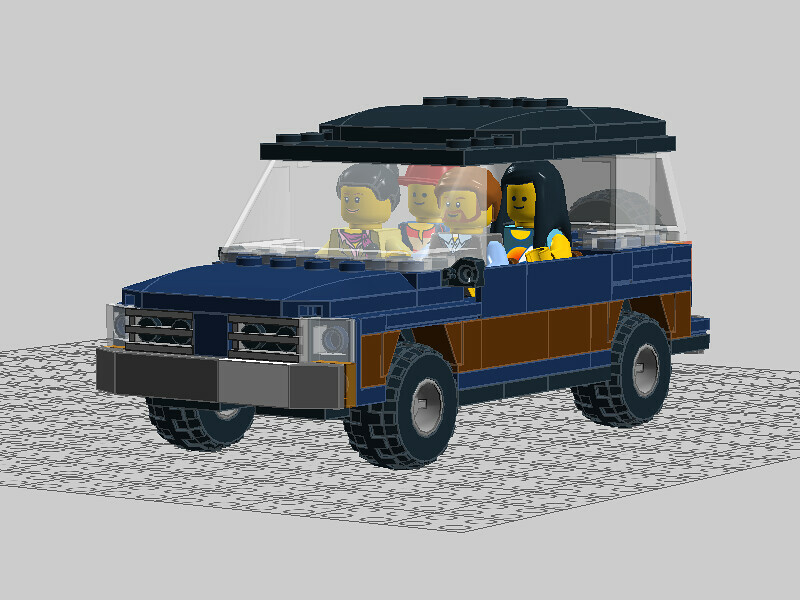 Very nice SUV 'imvanya'.....keep them coming and Brick On LDD On ! Great SUV, love the color combo and the fact that it fits 4 figs. The detailed engine is a nice addition, you don't find that often at this scale. Hopefully we'll see your SUV in the brick. It's already invited into the 7w Cars Group over on Flickr, maybe you didn't notice yet. 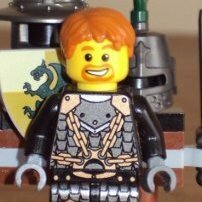 Great MOC and amazing size!